Deciding what book I am going to buy next is a a serious problem for me. Especially when there are days like October 6th. I’m fairly sure most of you know the happenings of OCtober 6, but for those of you don’t here are some clues. ALL OF THESE BOOKS CAME OUT ON OCTOBER 6th! The first thing that goes through your mind when you wake up and see all these releases is pure thoughts of joy. What a day it is to be alive. You just want to sit there and bask in all the new books around you, and have a wonderful time reading them. While you are still exploding with excitement, a small thought crosses your mind. Which book will I read first…? However, at this stage, you barely falter, and continue to jump and down in celebration. By now, you are used to the thought of all these releases, and now you want to sit down and read one of these suckers. So you make your way to the bookstore or to your kindle account and settle down ready to buy a book. This is where everything gets real. You are ready to buy your book when all the happy balloons of celebration pop simultaneously in your head. WHICH ONE WILL I READ FIRST?? This is not like any typical release day where you buy your anticipated book and go on with your life. No, this day you have to choose between two or three of your favorites. Now you are doing your research. Which of these book are you really most excited to read? What have you waited longest for? What author or series have you been connected to longer. You are sad, You have looked at the facts, and still don’t know how to decide. Just as you are about to do the eenie-meenie-miney mo trick, a thought comes across your mind. Why not just buy all the books? Sure you may not have enough for food, but you can survive….right? It may seem like a crazy thought, but you have already accepted that you are a crazy fangirl. You happily pile two or three books up in your arms and happily make your way to the counter. You just can’t wait to read these books. Alright that was just a little humorous, exaggerated post about how stressful these days are. We all think we have to choose, but then remember that we think it is completely normal to stay up for days reading our new releases. 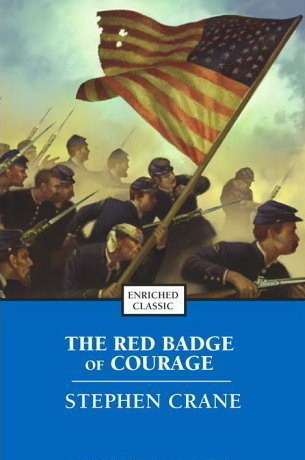 If you had an anticipated book coming out on this day, or several, I hope you have/had a great time reading them! John Green and Gayle Forman: This book would break my heart into a billion pieces. 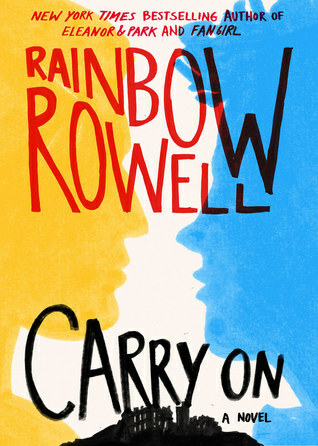 Morgan Matson and Rainbow Rowell: Cuteness Overload, am I right? Lynette Noni and Sarah J. Maas: These two are the queens of world building. 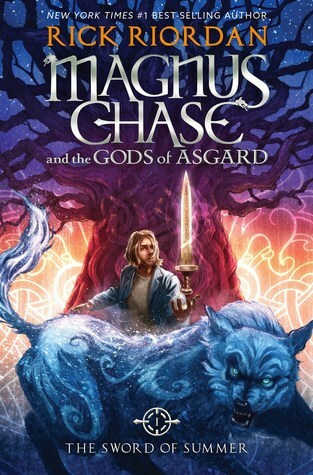 Marissa Meyer and Rick Riordan: They both deal with recreations…it would be perfect. Alexandra Bracken and Veronica Roth: These two could build a great dystopian. Stephanie Perkins and Gayle Forman: Best contemporary ever. I could only think of 8 duos. I promise next week’s TTT will be much better. The Sunday Post: Actually Planned!! 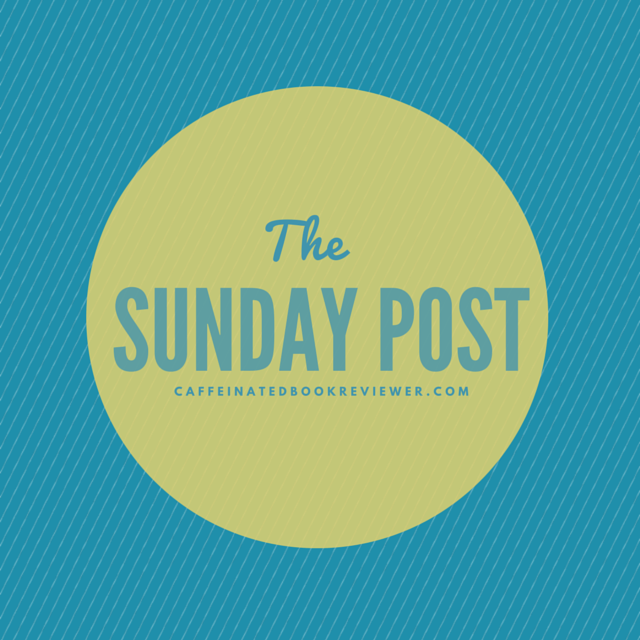 I am bringing back The Sunday Post! I retired it for a while because I honestly didn’t know what posts to expect that upcoming week (if any). 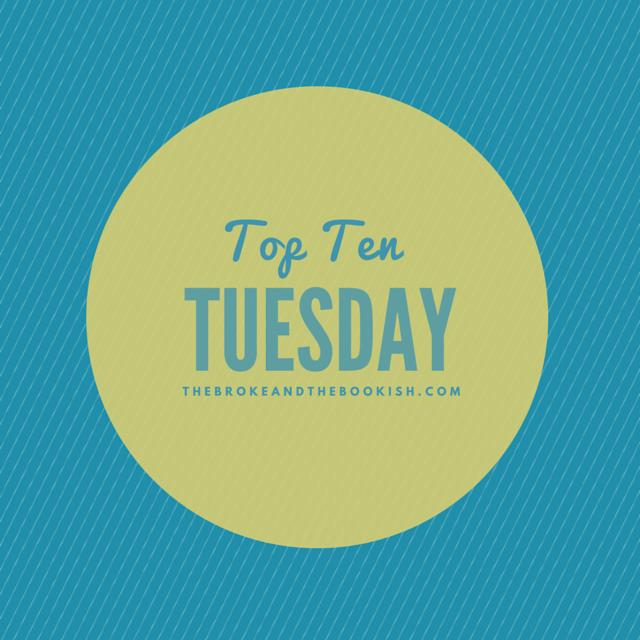 Today, I realized it would be a busy week, so I buckled down and pre-wrote some posts. I actually have 3 to 4 posts planned for this week, so I figured this is a great time to bring back The Sunday Post. ONCE UPON A TIME IS BACK ON TV AND GUYS…ITS AMAZING. Netflix –> Rules of Engagement –> No reason to leave house. I don’t know if anyone has seen Rules of Engagement, but Timmy is by far one of my favorite characters. He kills me he’s so funny. Woahhhh October 6. What a day to be alive. 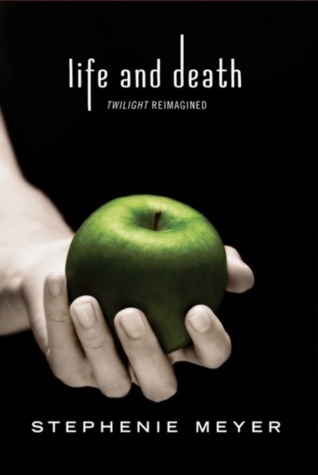 Stephanie Meyer pulled a Beyonce. Hey guys, I was nominated for anotehr Liebster award. I love doing these posts because I absolutely love answering the questions. However, I have done quite a few at this point, and I a running out of people to nominate! I don’t want to get in the habit of nominating the same person every time (even though they deserve it ;). So this time, I am just going to answer the questions. I am going to start making a list of new links for future tags, so I next time I will have some new people! Thanks to Rogan @ Signing On for nominating me! You have definitely given me some of the best questions, and I am very excited to answer them! What is your favourite book troupe? – While there are many troupes that are extremely boring, there are two that I find myself enjoying more than not. The tortured soldier, when the main character has such a hard life leading up to their heroic act (cough cough HARRY POTTER). Then another one I like is the funny/quirky side character that steal the show in their own way. What is your least favourite piece of furniture?- Stools. This is not a chair. There is nowhere to rest my back. I am eternally uncomfortable. What is your best quality, physical or not?- I am actually a very determined person, so when a serious project comes my way, I will not stop working until it is perfect. If you had to die your hair an unnatural colour for the rest of your life, which colour would you choose?- Oh I am not a fan of unnatural colored hair. This is so hard. Can black be considered unnatural? Or a very obvious unnatural blonde? What is your favourite thing about blogging?- I love the days when I actually come up with a unique post. Also, seeing other people’s perspectives on books. Why did you choose to blog and not do videos? Did you ever consider doing videos? Do you do both?- Editing videos take wayyyy more time than writing a post, especially when you mess up when talking as much as I do. How would you describe your book buying habits?- I am pretty good when it comes to buying books because I know that i have no money! I try to utilize my local library and shop at half priced books more. What is your preferred genre?- Fantasy. Absolute sucker for world building, and I tend to read series more than standalones. 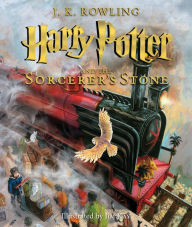 Do you like Middle Grade, YA or Adult fantasy more?- Probably YA, but Harry Potter and Percy Jackson are both considered middle grade, and those are two amazing series. Those were some great questions! I’m scheduling and premaking some posts today, so watch out for those! It is no secret that I like to watch TV. I have my shows that I absolutely love to watch. Unfortunately this weekend, one of my favorites has been ripped away from me by being cancelled. Yep, that’s right. Chasing Life got cancelled by ABC Family. I would have been more okay with this cancellation had I not just watched the season 2 finale a few days before. THere were so many things just left there in the open. None of the strings were tied, let alone tied into pretty bows. And now, I will never know what happens. Chasing Life was definitely one of the better shows to air on ABC Family. It was a very serious and real concept, and while their was added drama (hello its TV), it did a very good job at maintaining to the overall theme of how cancer is a costant battle. I am just sad that I will not see where the writers were planning on taking April in the next season. We will not know if April has given up, or if she will continue to fight in her journey. We will never see Beth with her baby. We will never see Finn and Brenna together after realizing she was his donor. We will never know what ultimately happens to George after the whole Thomas fiasco. ABC Family, thanks for a great two seasons, but please consider the amazing show you are pulling off the air next time it come to cancellation season.